A company’s logo is a powerful tool and a valuable asset. There are billions of logos in the world and the list is increasing with every passing day. Logos generate corporate identity, which is a significant tool for spreading a company’s success in the world. There are some brands and companies that can be identified by their logos at first glance even if the name is not mentioned with it. Logos are a revolutionary work of art, which can be easily evoked and recognized. A logo is the keystone of the brand and used as the main tool for advertising campaigns. Famous company logos such as McDonalds, Apple, Nestle, Android, IBM, Pepsi, Walt Disney, Google, Sony, Toyota, LG, Amazon, Facebook, Nike, Adidas and Shell are leading in the world with a strong cooperate identity and a name in the advertising world. Amazon is the world’s largest online buying and selling site. 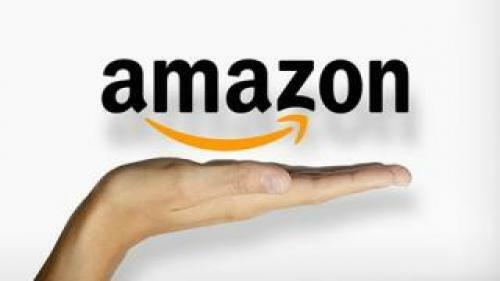 Whenever you look at the logo of Amazon, you first notice the yellow smiley-faced like arrow which points from A to Z. It shows the large variety of products – literally from A to Z – sold on Amazon. The smiley-faced arrow also represents its happy customers. 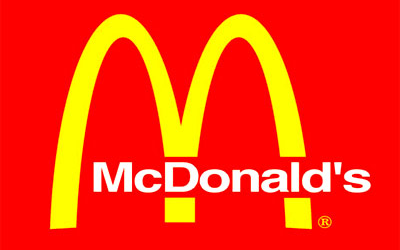 McDonald’s is one of the biggest food chains around the world. The logo of McDonalds is most recognized in the world – a big “M” and the attractive slogan “I’m lovin’ it” defines the love of customers towards the food served at their favorite fast food chain. Google is the world’s largest and most famous search engine. 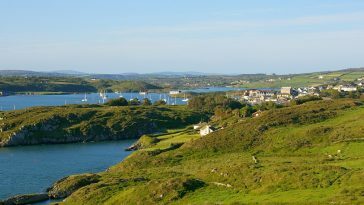 It is also highly accessible. 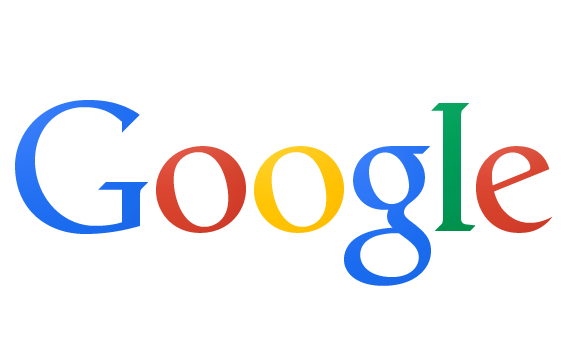 The logo is the word ‘Google’ written in different primary colors. The search engine gives exhaustive results for all your inquiries. The exciting thing about the logo is that it keeps on changing and you get to see different logos every changing season or events but the standard logo remains the same. Baskin Robbins is the world’s largest chain of ice cream shops. The logo properly defines the name and the pink color in the logo shows the number 31 as they serve 31 flavors of ice cream. The concept behind serving 31 flavors is that a person can taste a different flavor every day of the month. Pepsi is the largest and most famous company of the world known for its carbonated drinks. It also provides other products like chips, water and juices. 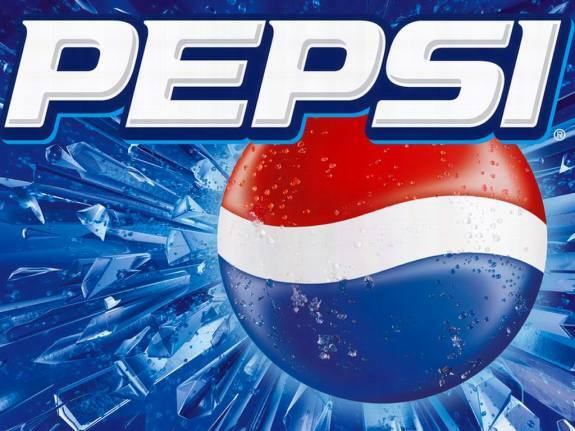 The logo of Pepsi is a round ball with a curving line passing through and dividing it in two colors, red and blue. The logo gives the message of feeling young and brave. Nestle is one of the leading brands of the world and is known for its various products like chocolates, milk, cereal and fresh juices. The logo of the company is very appealing and interesting. It shows birds sitting in a nest and a mother bird feeding its babies in the nest – this gives a huge emotional significance to the logo. In fact, the logo seems to narrate a story that depicts the relation between the company satisfying the needs of its customer with full dedication and love. Walt Disney is renowned for its magnificent and magical animated feature movies. 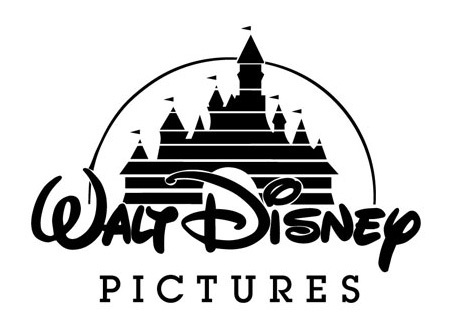 The logo gives the essence of magic and fantasy that lasts forever in the audiences’ minds. The logo shows the wonder castle and a magical stroke over the top of it. It is simply fascinating and known worldwide. Mercedes is a highly respected and prominent brand of the world and the logo of Mercedes has become the symbol of luxury and pride. The logo is a metallic circular shape bearing three edged stars. 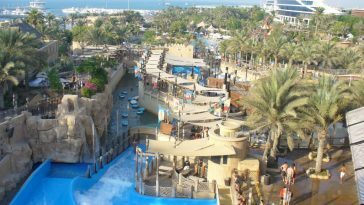 It is stylish and well designed, broadly giving the vision of holding water, air and land. 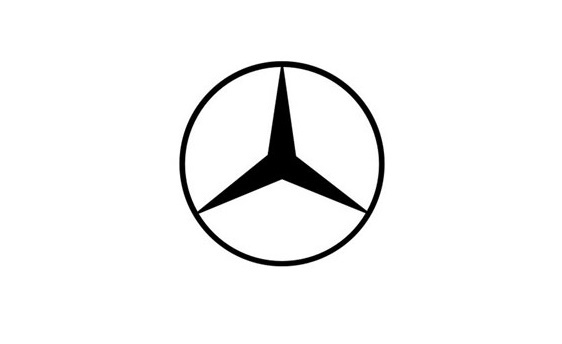 The logo of Mercedes aims at adding class to a person’s lifestyle and is known as the best logo design in the world of cars. LG is a popular company reputed for the production of electronics. The letters are actually an abbreviation for Lucky Gold star and it has a very interesting logo. 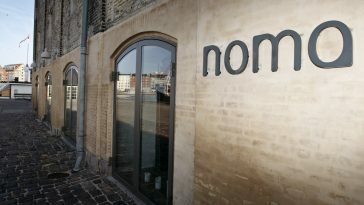 The logo looks like a face such that the letter G covers the smile and the shape of the face while the L makes its nose. The usage of the letter L and G in the logo makes people assume that it stands for ‘Life’s Good’, which is the tagline of the company. Chanel is a world-renowned French fashion house best known for its haute couture, ready-to-wear apparel, perfumes, jewelry and other fashion accessories. Chanel is one of the most prestigious fashion labels in the world. 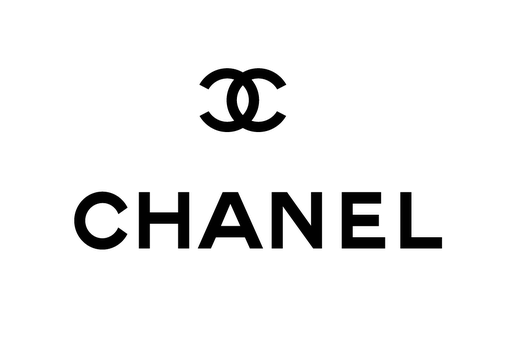 The Chanel logo comprises two interlocked and opposing letters “C”. The logo is widely regarded as one of the most iconic, influential and best logo design in fashion industry. Chanel’s logo uses black color that signifies elegance, exclusivity and the brilliance of the brand. Other than these ten top logos, there are a lot many other famous and popular logos in the world, which are considered best in their respective industries. The following is a famous logos list, sorted in their particular categories. 1. The best logos designs in the automobile industry are of BMW, Ferrari, Honda, Hyundai, Jaguar, Mercedes and Toyota. 2. The logo of Harvard University is known as the best logo design in educational institutes. 3. The logo of Adidas, Armani, Burberry, Calvin Klein, Chanel, Dior, Gucci, Lacoste, Levis, Nike, Prada, Tommy Hilfiger and Versace have made a name for themselves around the world in the world of fashion. 4. Logos are considered as a treasured asset even in industrial areas. The logos of HTC, Nokia, Olympus, P&G, Rolex, Samsung, Shell, Siemens, Sony, Swatch and Unilever are highly recognized all around the world. 5. Logos have played a vital role in developing the personality of telecommunication companies such as Acer, Adobe, Amazon, Android, Apple, Bluetooth, Dell, Facebook, Google, HP, IBM, Intel, Microsoft, MSN, Skype, Twitter, Wikipedia, Windows, Yahoo! And YouTube. 6. Nonprofit organizations also take the help of logos for their earnings. The popular logos are of Red Cross, UN, UNICEF and WWF. 7. Financial institutions like Barclays, HSBC, MasterCard and Visa all have logos that identify their presence all around the world.